Regardez what I found! 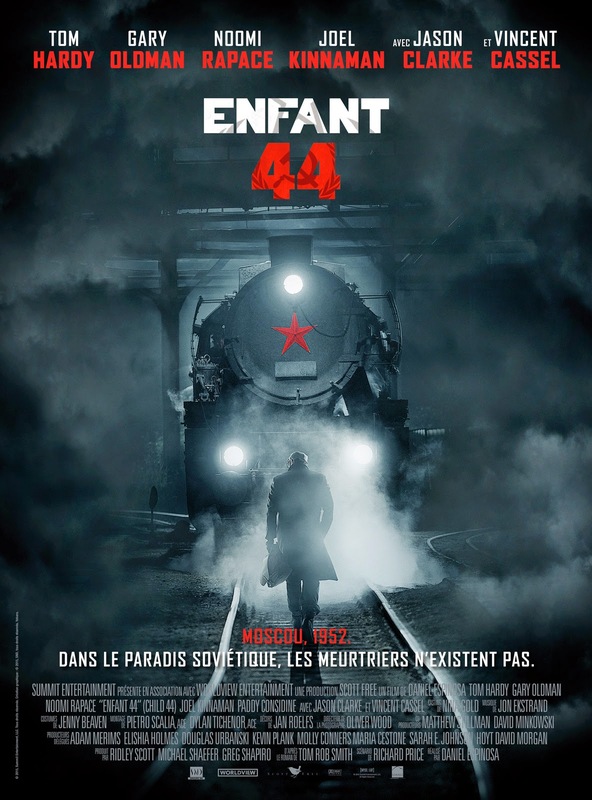 The trailer for Enfant 44 AKA Child 44, the new novel based on Tom Rob Smith's best-seller. The book was fantastic, all thrilling and nail-bitey and impossible to second-guess, so I'm quite thrilled about the prospect of seeing a very solid cast take on the movie which opens here on April 17th. And I have it on very good—if biased—authority that the movies is quite as good as the book; in the words of Tom Rob Smith himself, in a tweet to me!!! "really tremendous." As was the book! Here's my take on the book if you want to have a look-see. I also shared the character posters here. Child44/Enfant 44 stars Tom Hardy, Gary Oldman, and Noomi Rapace. 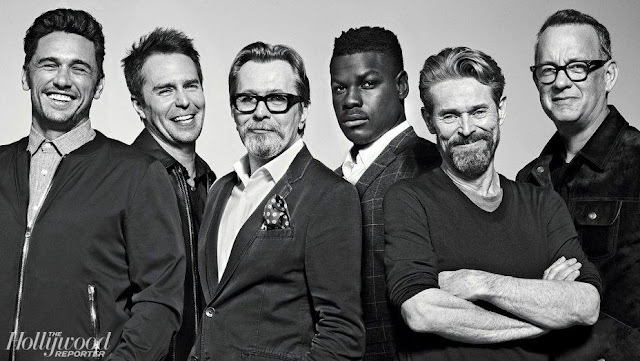 Funny when you think about it; Hardy and Oldman both Brits, and Rapace, a Swede, playing Russians during the Stalin era Soviet Union of the 1950's. But here they are speaking French. I get such a kick out of seeing these English-language films dubbed into French, it's an art form in itself and the actors lucky enough to do the voice work for some stars earn some big fat paychecks. That's how it is for Kelly Marot who has a nice long career ahead of her dubbing for Jennifer Lawrence. You can read my post The Hunger Games starring Kelly Marot for the lowdown on dubbing. Dreaming of France meme. 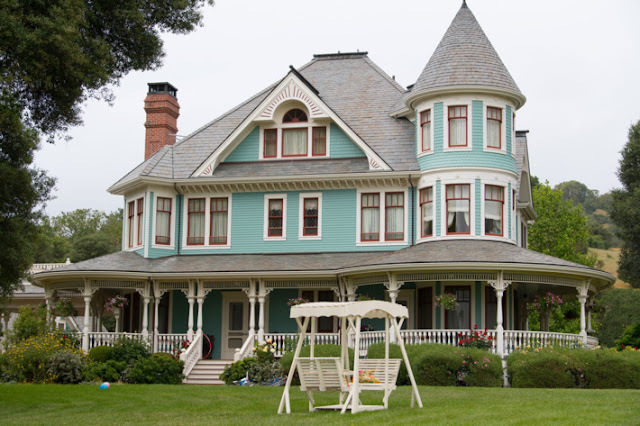 Take a look at what other francophiles are posting or join in at Paulita's An Accidental Blog. Superbe! Comme toujours. I haven't read the book bu it sounds worth a read. Thanks for playing along with Dreaming of France.